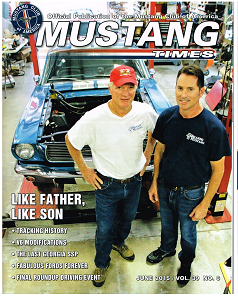 Your Source for the Best Restoration and Parts for Classic Mustang and Shelbys. 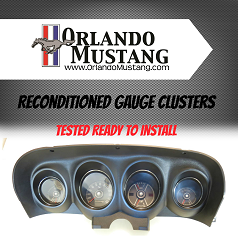 Orlando Mustang specializes in concours restorations and repairs. 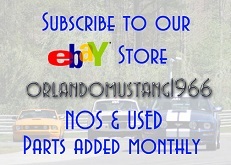 Since 1980, enthusiasts have sought the expertise and craftsmanship only Orlando Mustang can provide. Our devoted and skilled staff have produced award winning vehicles at MCA events countrywide and personally provide door-to-door delivery. General Manager, Pete Geisler, is a recognized SAAC Representative and NADA advisory board member, providing appraisals and consultation.